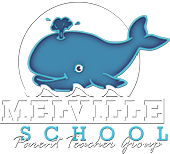 Come join us for the Melville Outdoor Jam. Play with your family and friends. Listen to fun music and grab some yummies from the food trucks; Friskie Fries and Hawaiian Jim's Shave Ice.